The Tamil Nadu NTSE 2019 Stage I examination which was held on November 04, 2018. Selected list of State Level, National Talent Search Exam ( X – Std ) has been published on the official website. A direct link is also provided on this page. Candidates can also check Cut off marks of State Level National Talent Search Exam ( X – Std ). For Tamil Nadu NTSE the candidates studying in class 10th may apply. Check details on Tamil Nadu NTSE 2019 and more from this page. Latest: Selected list and cut off of State Level, National Talent Search Exam (X – Std) has been released, scroll down to check the same. Schedule for Tamil Nadu NTSE 2018-19 is given below. The candidates may check the table below to get understand the know all the dates and deadlines for TN NTSE 2018 Scholarship Exam. The result of Tamil Nadu NTSE 2018 has been declared online, at dge.tn.gov.in. 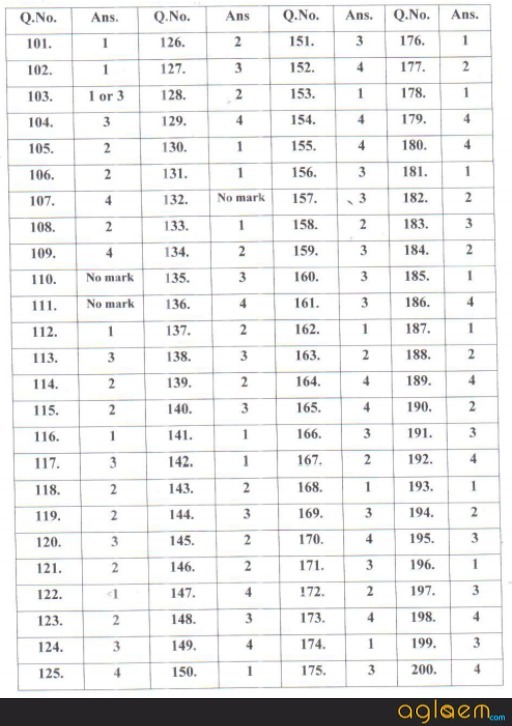 It contains basic details like roll number and marks in each subject. The candidates can check it from the link given below. The selection of the candidates will be done on the basis of the cutoff. Result: Click here to check the Selected list of State Level, National Talent Search Exam ( X – Std). Cut Offs for Tamil Nadu NTSE 2018 has been announced. 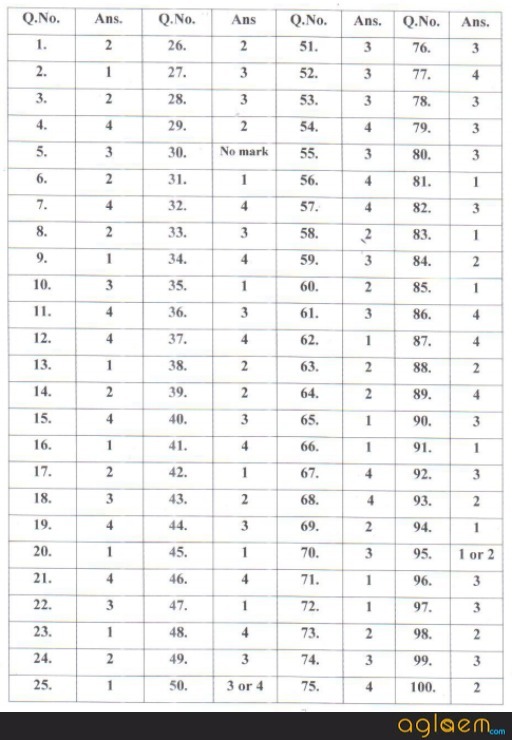 The tentative Answer Key for Tamil Nadu NTSE 2018 has been published by the Directorate of Government Examination, Tamil Nadu. The answer key has been released as a pdf file and contains the answer and solutions to all the questions asked in the exam. 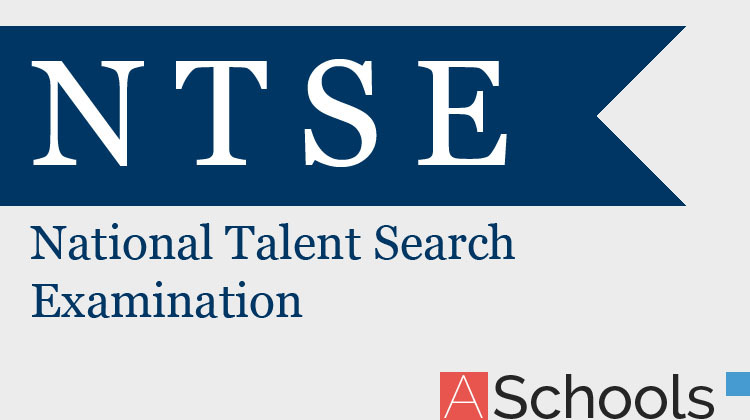 The candidates will be able to estimate their score through the answer key of NTSE. Click here to check the Final Answer Key of NTSE 2018. Click here to check the Tentative answer key of Tamil Nadu NTSE 2018. Unofficial Answer Key: Candidates can check the Unofficial Answer Key of NTSE 2018 from the below links. Candidate must be studying in class XI. The institute, from which the candidate is pursuing class XI, must be recognized. 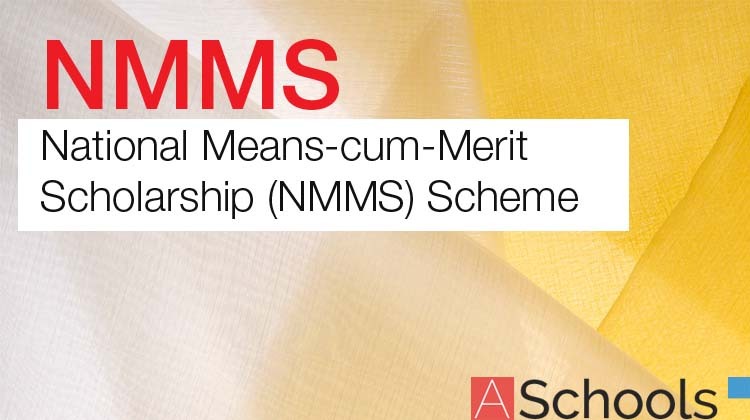 The awardees of NMMS may also apply for NTSE exam 2018. The candidates can only apply through the school/institute which they are attending. The Head Master of the school can download the application form from the link which will be provided below. The application forms will be submitted to the candidates, which they need to fill neatly. When done filling the details, the candidates are to submit it back at the school and pay Rs. 50 as registration fee. Note: It is the responsibility of the Head of the Institute to ensure that the details of the candidate are uploaded online. The admit card for Stage I NTSE will be issued online. The candidates can download it by submitting the User Name and Password. Last year, the candidates were able to download the admit card School and Centre wise. Hence, the same might be applicable this year as well. Admit card is an important document and without it, the candidates will not be allowed to take the exam. Quota: In all, 220 candidates will be selected for NTSE 2017 for Tamil Nadu. Reservation: The reservation under NTSE is only for the Physically Challenged candidates. Until last year, the reservation was of 3%. However, now it has been increased to 4%. The qualifiers of Tamil Nadu NTSE will be granted scholarship for three years. The amount of it will be as below. Class XI to XII – Rs. 1,250/- per month. Undergraduates and Postgraduates Course – Rs. 2,000/- per month. Amount of Scholarship for Ph.D. – As per the amount fixed on the basis of UGC norms. The syllabus of the examination will be the same as that the candidates have been studying in school. However, it should be noted that the SAT syllabus will be as that prescribed by the State, CBSE, and ICSE Boards for Class XI and XII. Tamil Nadu 10th Time Table 2019 | SSLC Public Exam Timetable – Released!